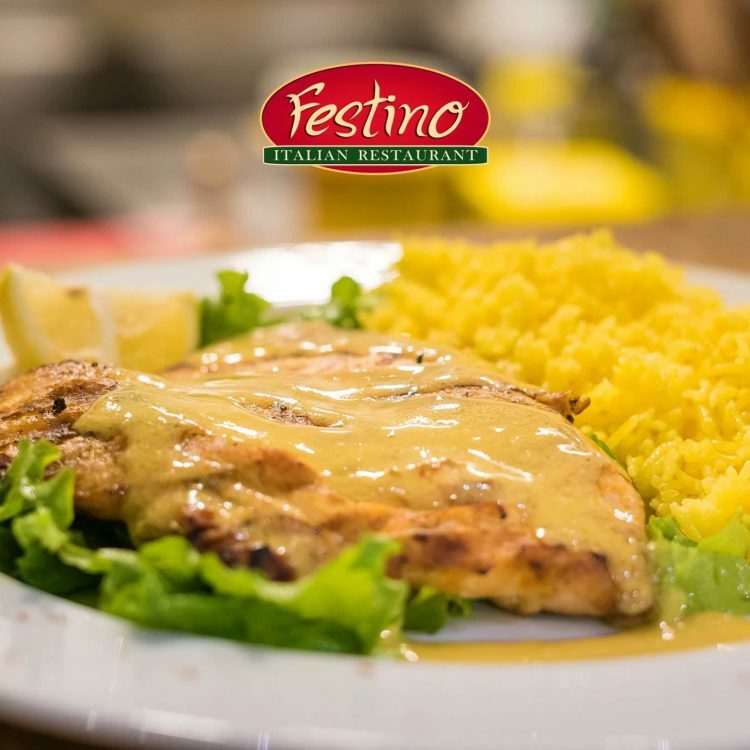 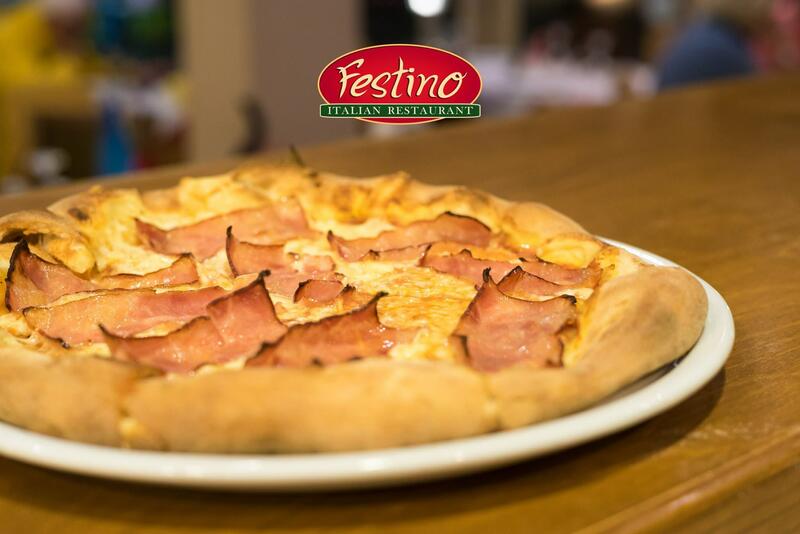 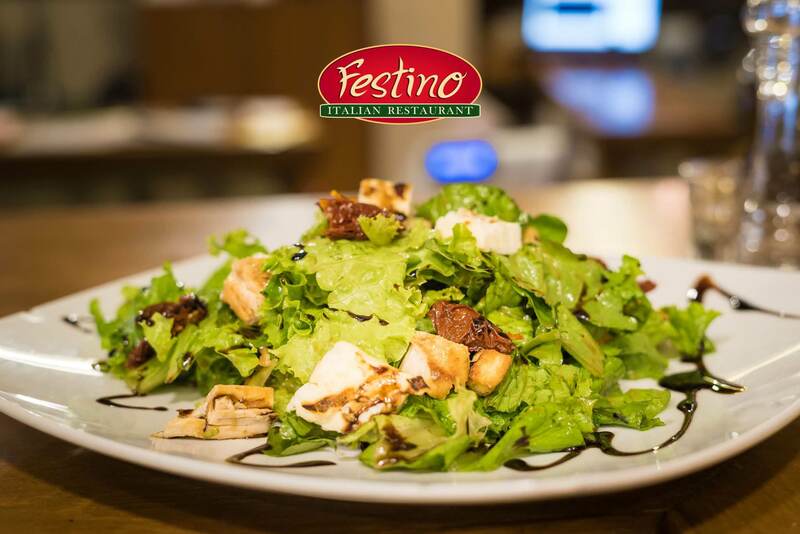 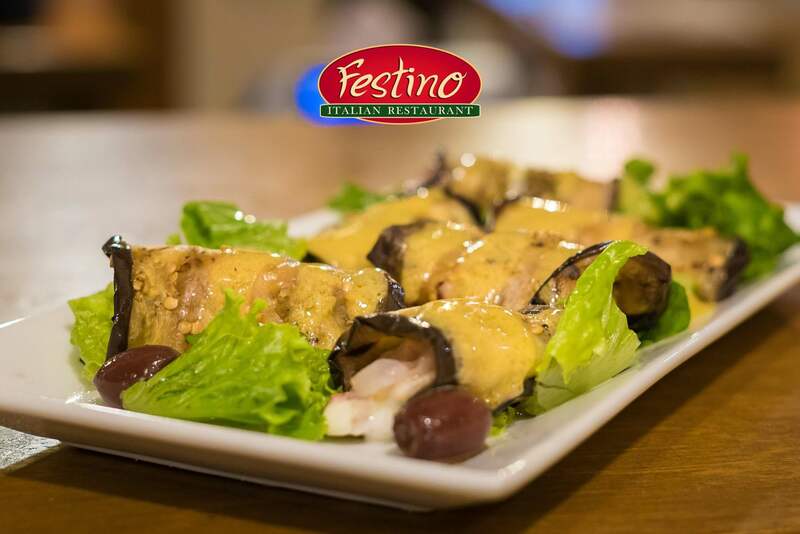 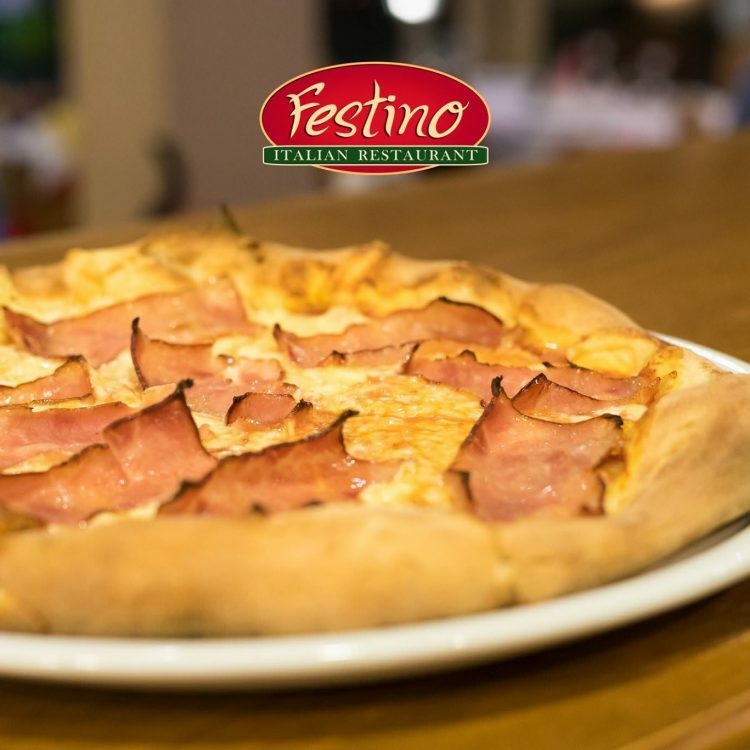 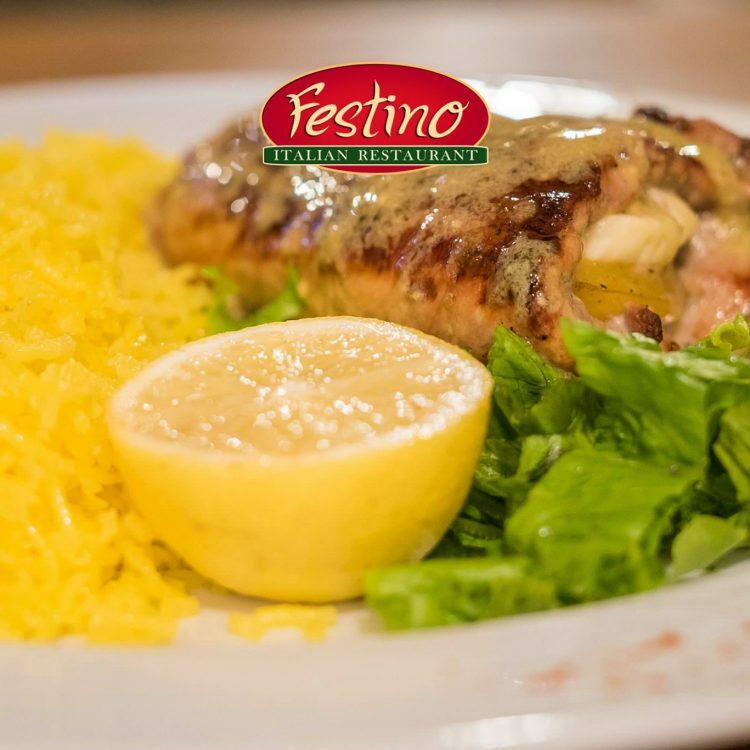 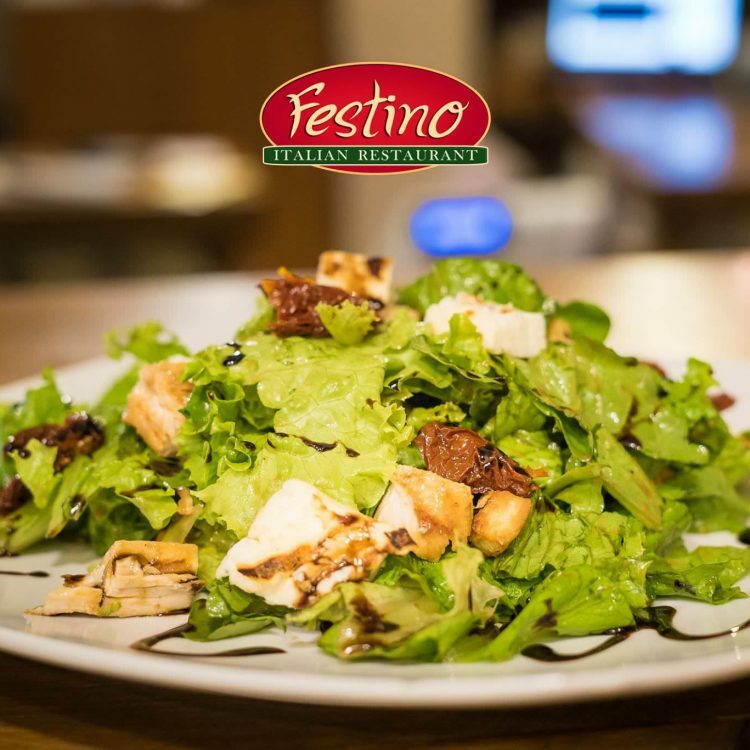 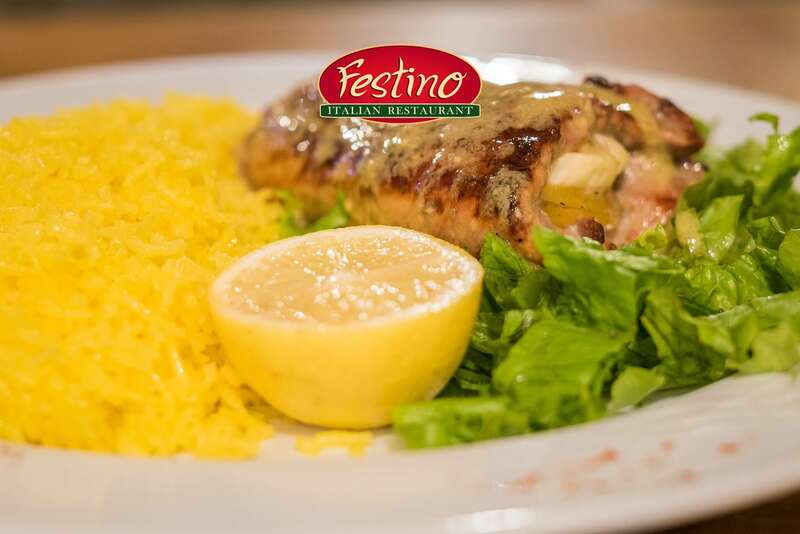 H “Pizzeria Festino”, since 1995, offers you unique taste experiences that travel your palate. 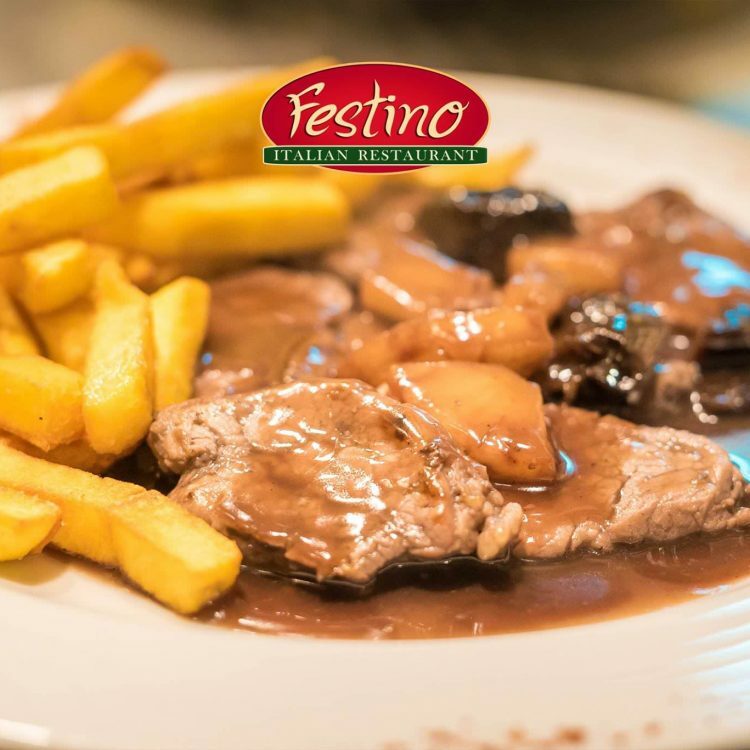 The taste, quality, low prices and friendly service will definitely make you stable. 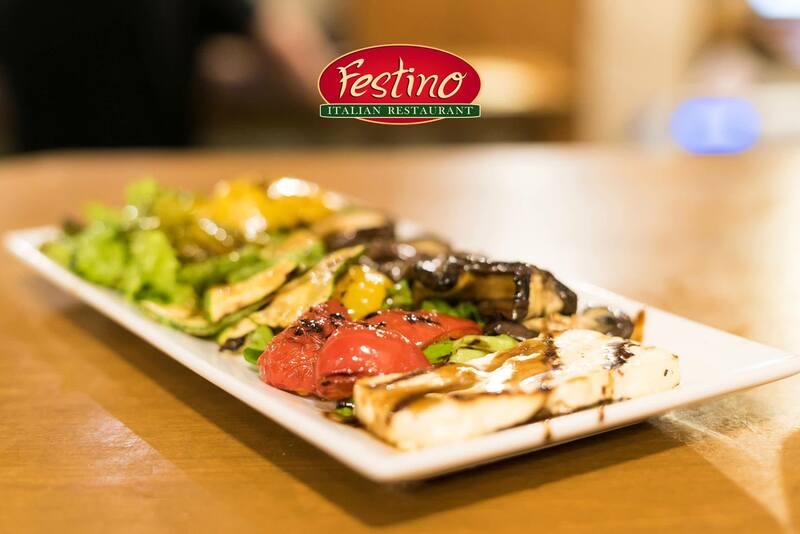 housed in a beautiful two-storey building overlooking the Lefkada marina. 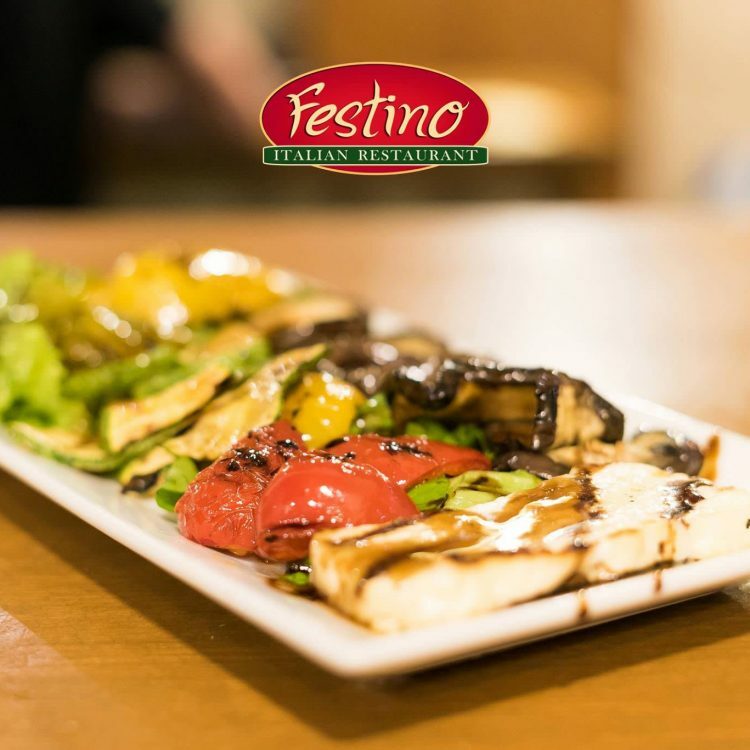 Enjoy authentic Italian flavors in a wonderful setting with thoughtful decoration with emphasis on details. 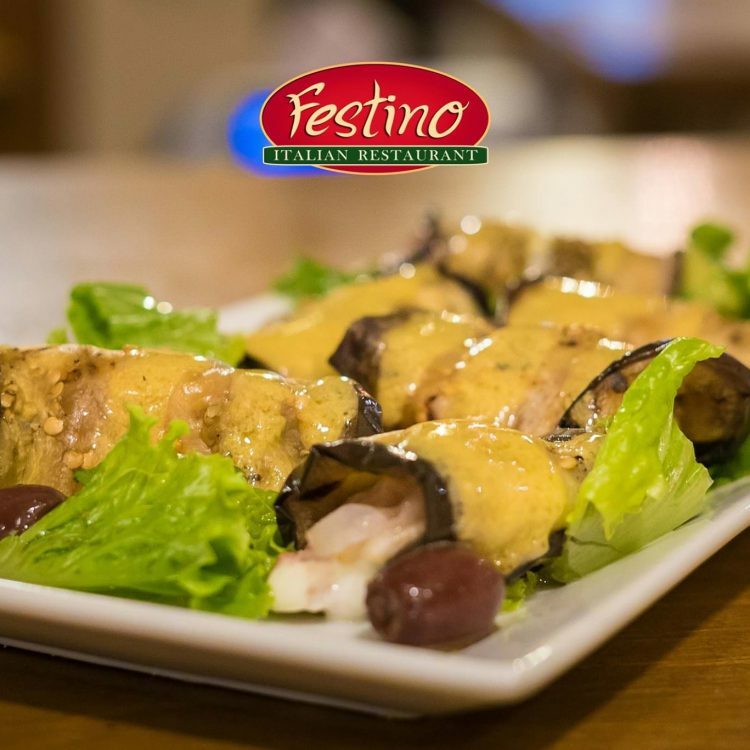 Our restaurant is located at the most central point of the city of Lefkada, a stone’s throw from the marina of the island. 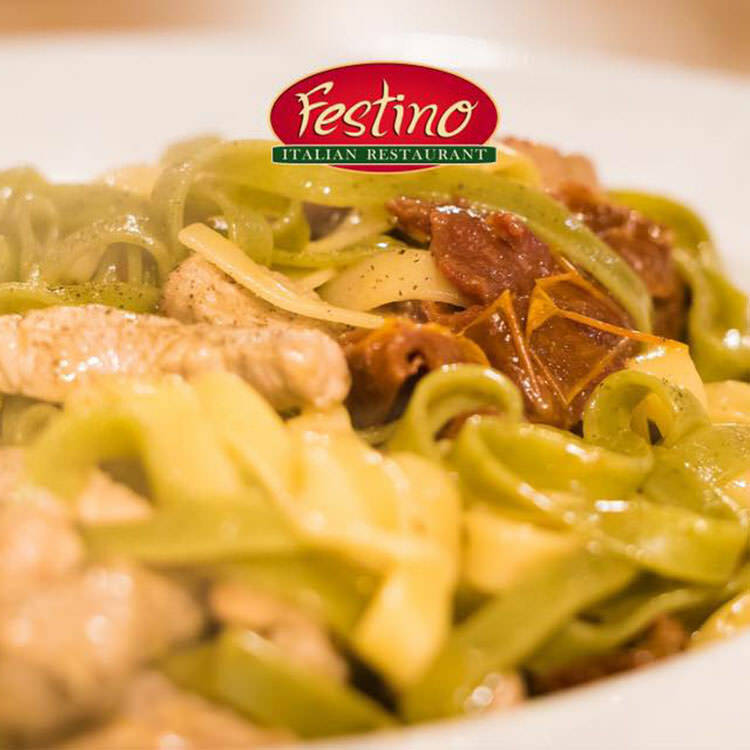 tortellini and hand-made ravioli and special fusion kitchen dishes. 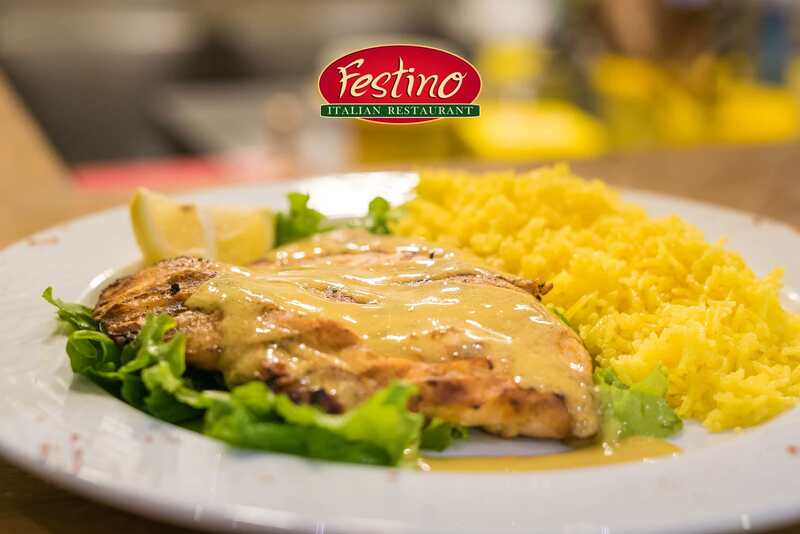 With a phone call at 26450 24031 we bring your favorite dishes to your place. 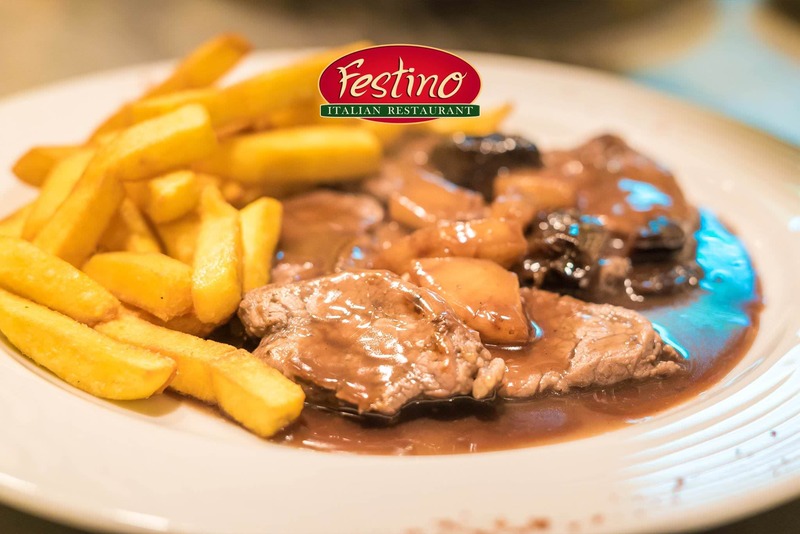 the area of Agios Ioannis, Apolphena and Frini, as well as from “Perivolia” to Kalligoni.